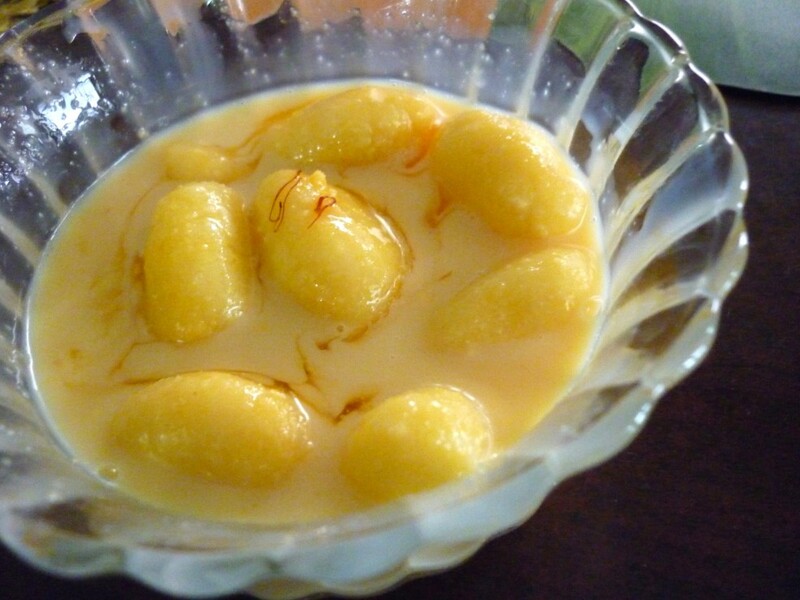 Today’s Special for Diwali Sweet Series is Chum Chum, a specialty from Bengali. 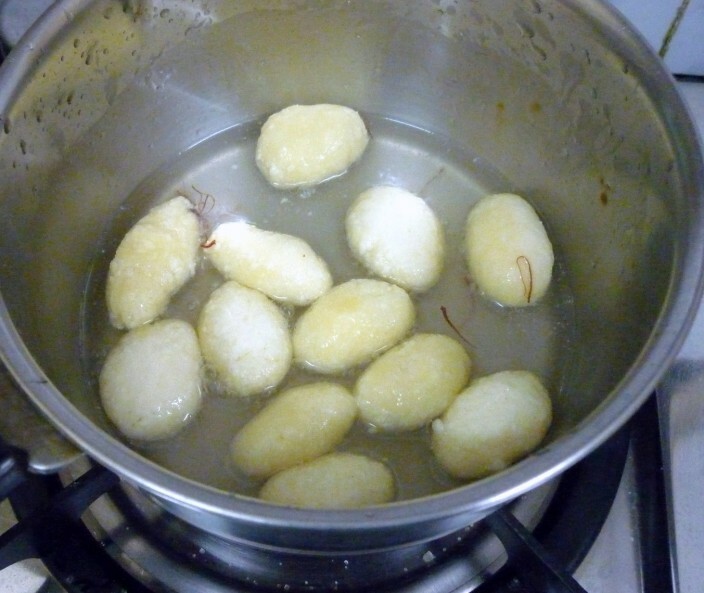 This is again same as how one makes Ras malai, Rasa gulla. 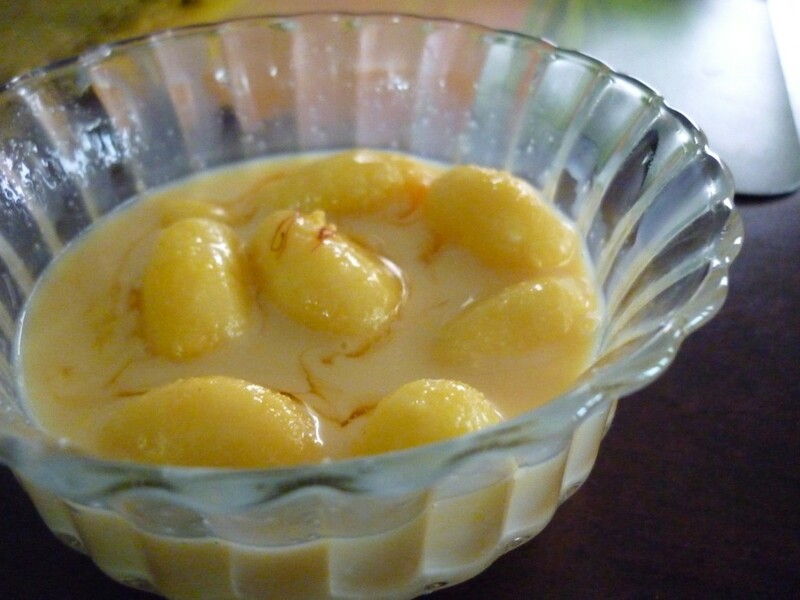 Though this is served as a individual piece, I thought of serving along with the Malai. 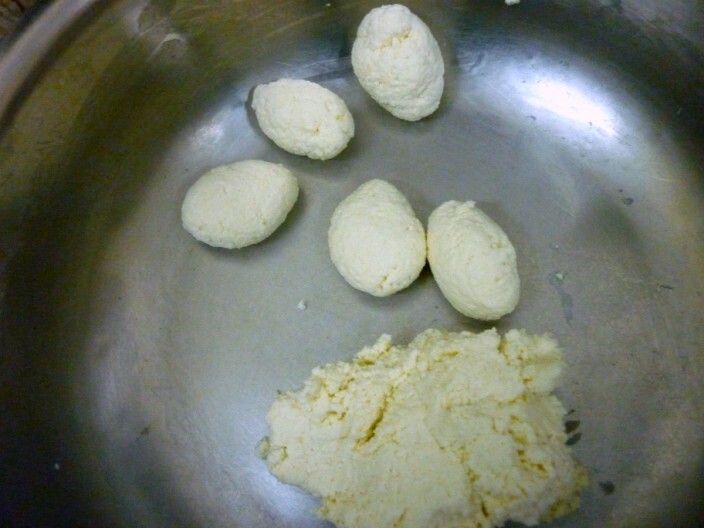 Traditionally it is served with the malai topped on it. I must say it tasted great, though I never really bothered to eat before. 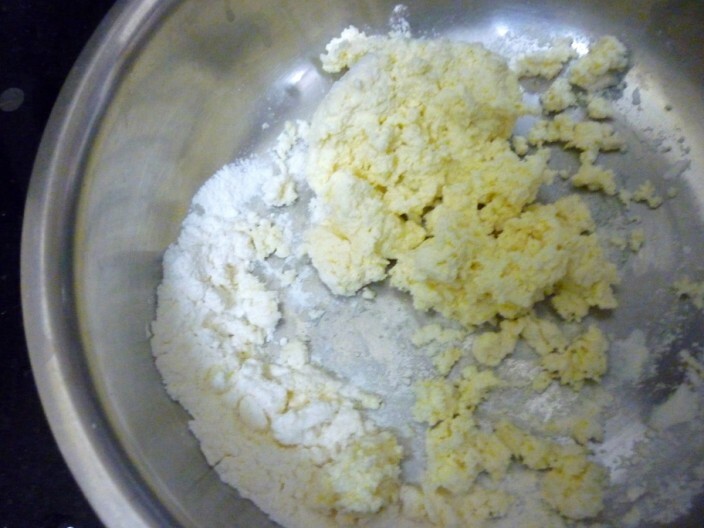 You must surely attempt at making it for it’s delicious taste. I adapted this recipe from my recipe collection. But guess the recipe is pretty much the same how everybody makes. Chum chum is served with malai and Pistachios on top. 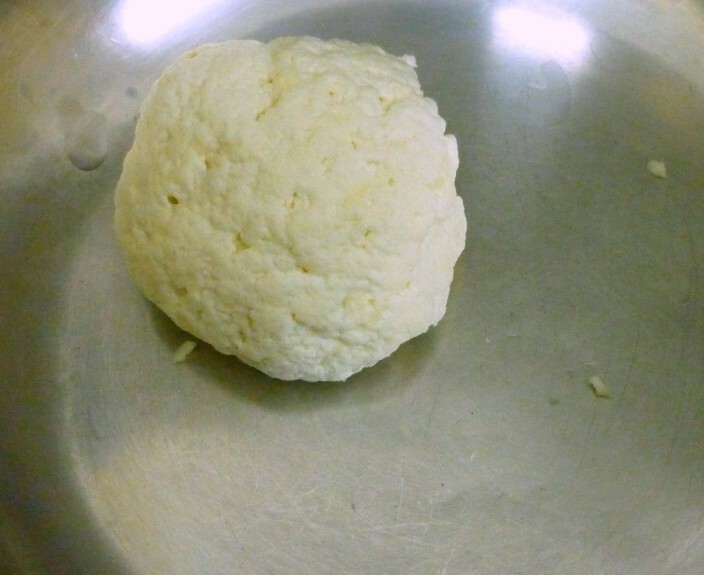 Once the paneer is ready, knead it with 2 tsp of flour to a soft dough. 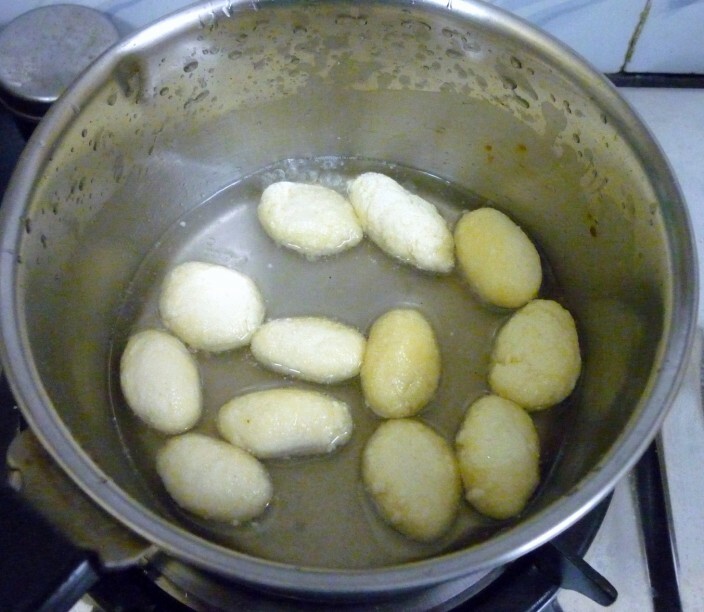 Pinch into small balls and shape them into oval shape. 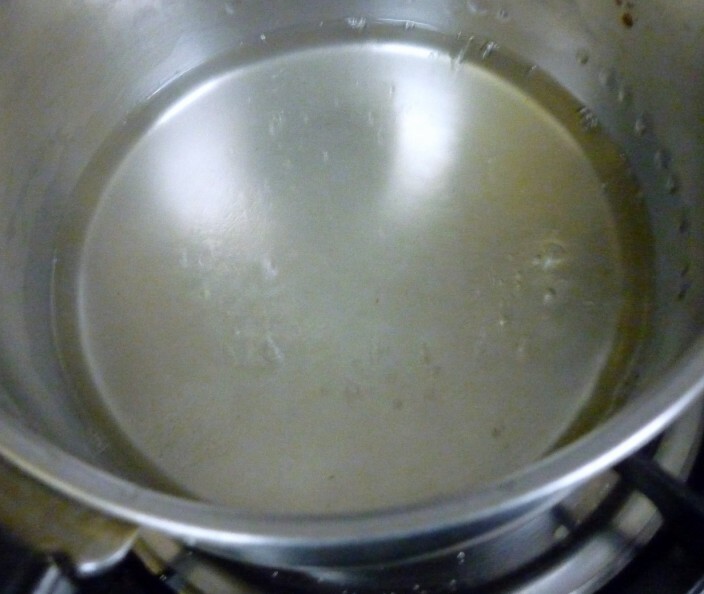 Heat the sugar in a pan with enough water to make a thin syrup. Add the saffron strands and kesar colour for the chum chum to absorb. 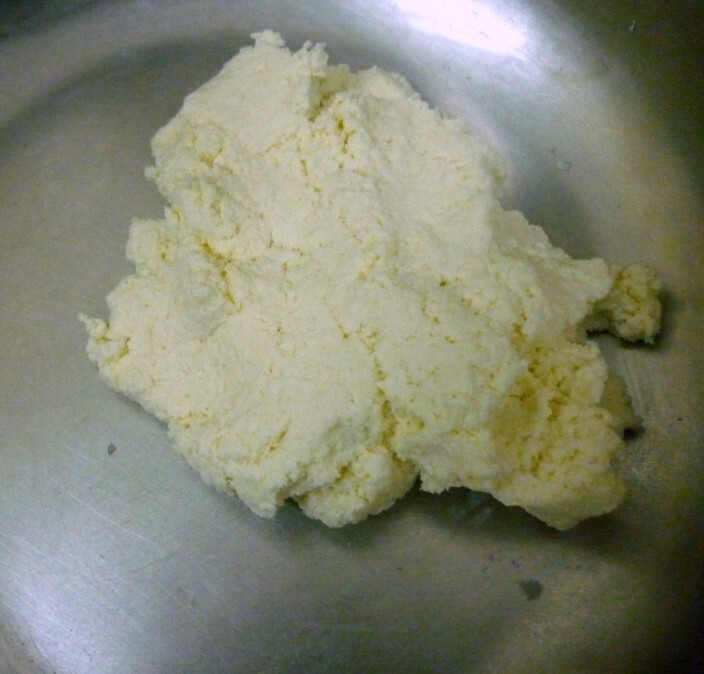 Add the paneer and cook for 5 mins. When you see that it’s done, allow it to cool. 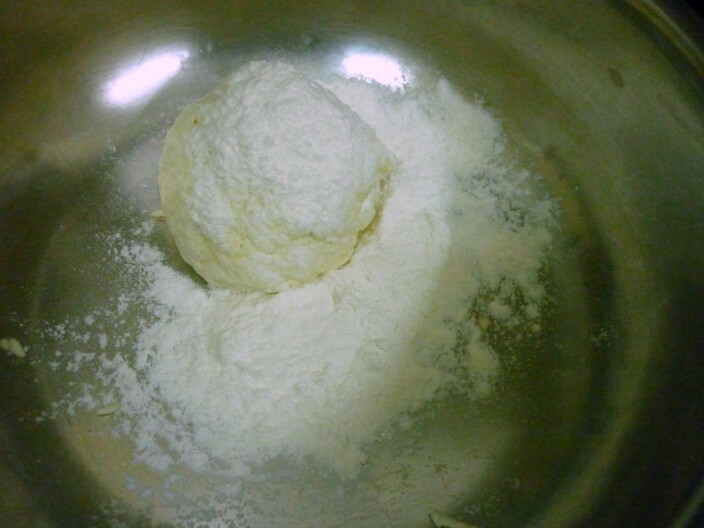 Once the cham cham are cooled, remove from the sugar syrup. Though traditionally chum chum is served as such, I served with it dipped in condensed milk. 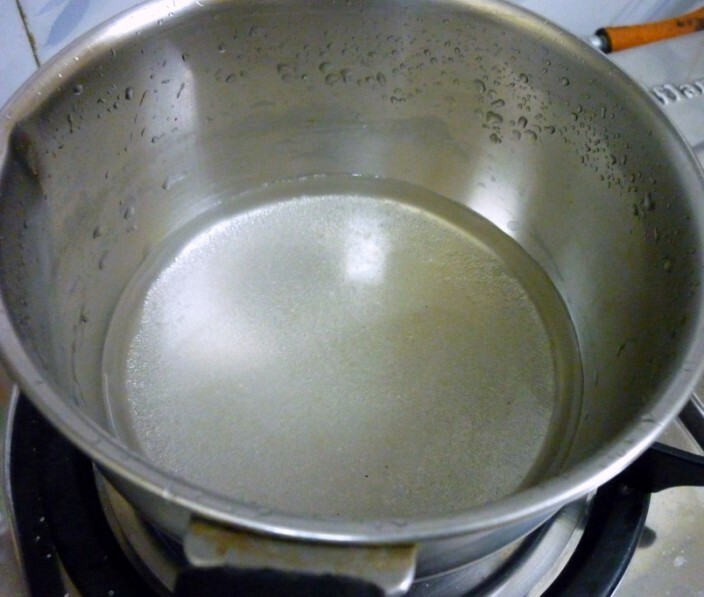 You can make your own condensed milk by boiling milk and reducing it further down. That will give you that grainy texture. 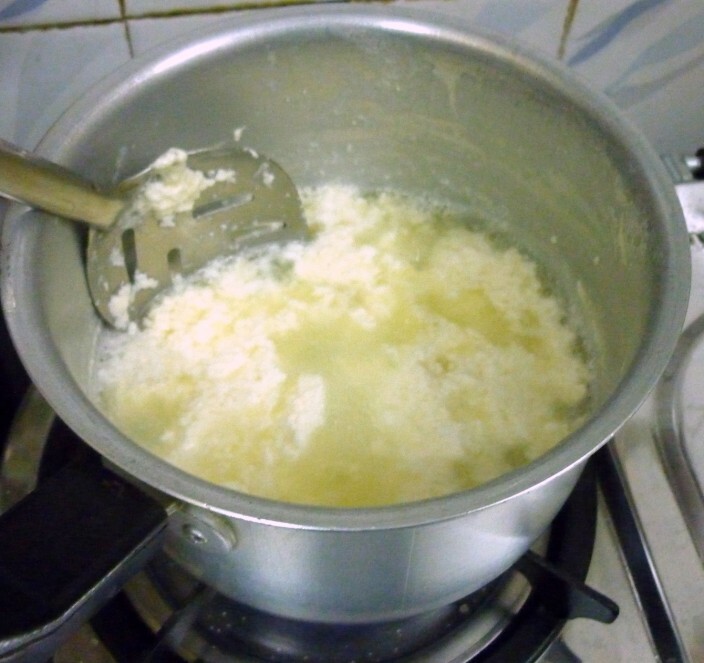 Other toppings that are common on a Chum Chum would be fine coconut mixed with sugar. 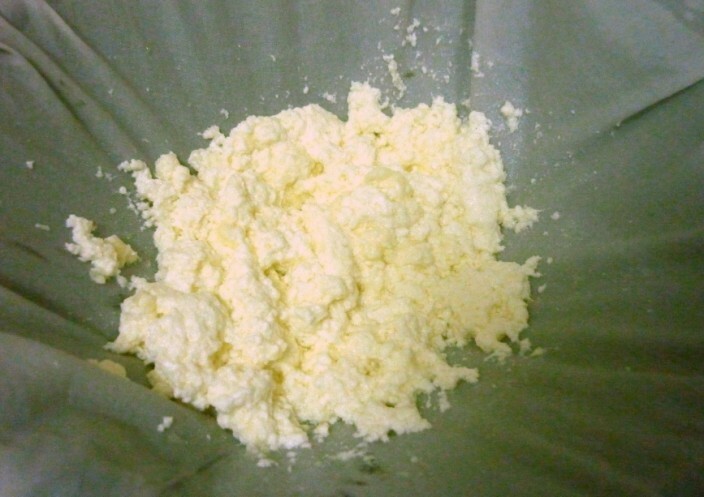 rabri etc. Yum yum cham cham looks super rich.. Chum chum is one of my favorite sweet. Yours looks absolutely delicious. Must try. Wow……such lovely looking Chum chum ……love it. 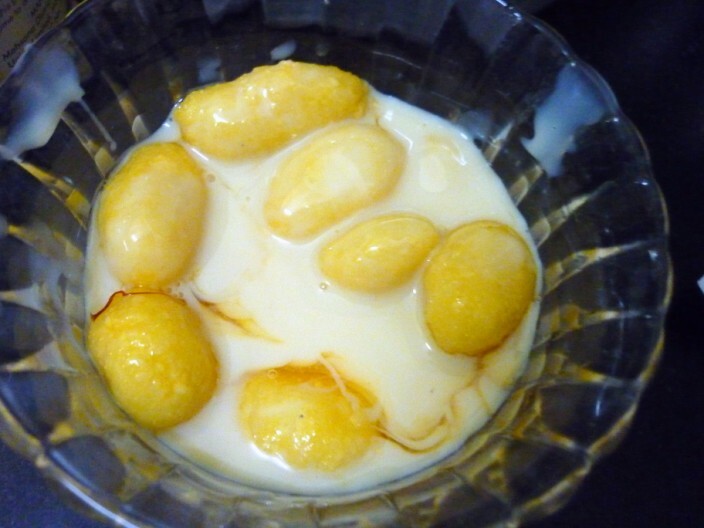 Looks so tempting and delicious ,one of my fav. 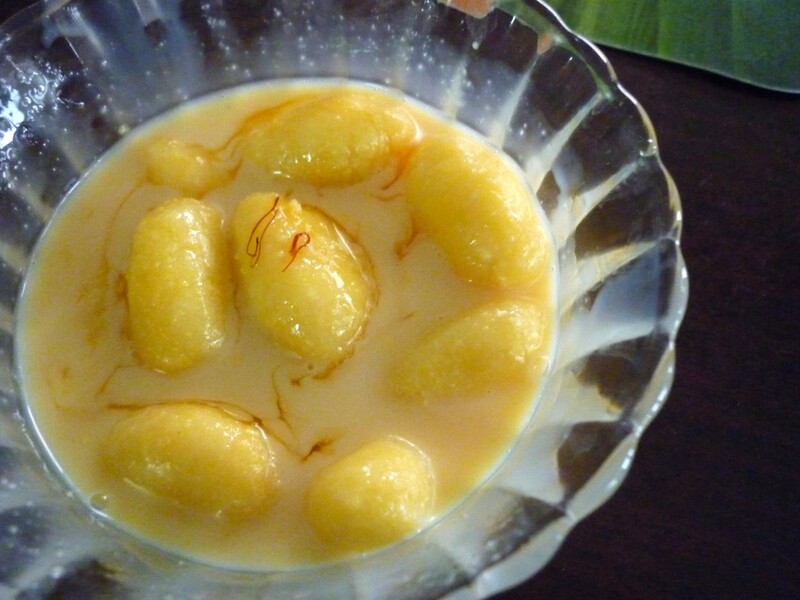 Bengali sweet. wow awesome and perfectly shaped chum chum…. 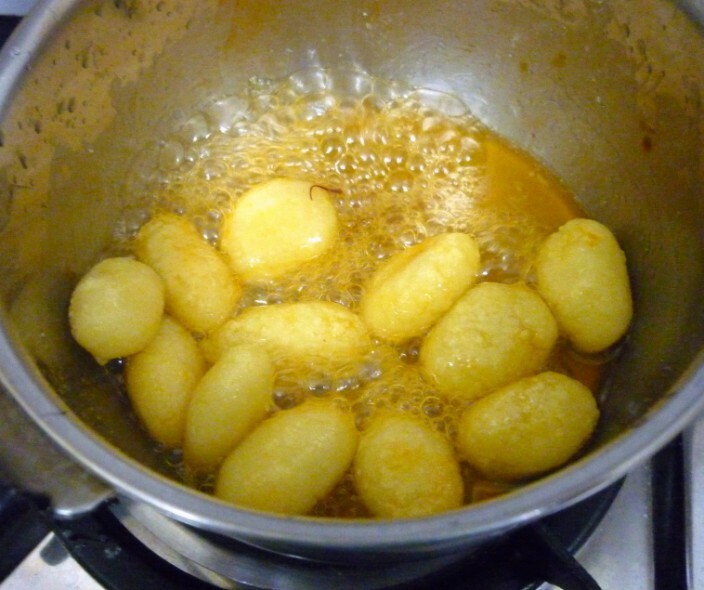 If you want you can link this recipe to my Diwali Event…. Yum, that looks wonderful, beautifully done.